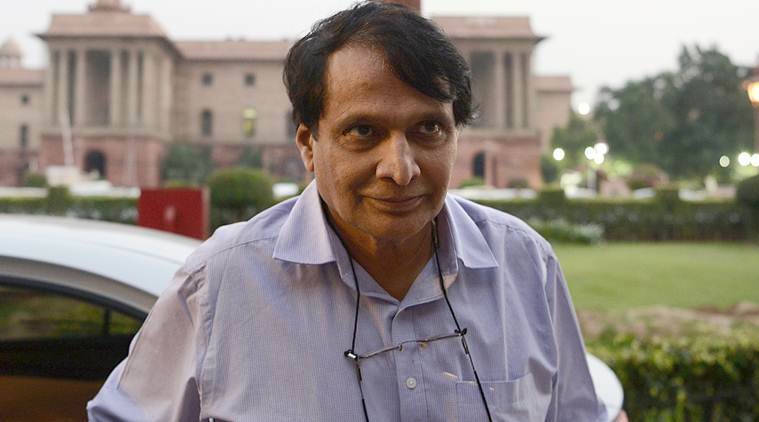 In the 6th Regional Comprehensive Economic Partnership (RCEP) Ministerial Meeting held on 30-31 August, 2018, in Singapore, Union Minister of Commerce and Industry, Suresh Prabhu, led the Indian delegation. The Ministers attending the meeting took stock of the state of negotiations across the various negotiating Groups and Sub-Working Groups. The Chair of the Trade Negotiating Committee, Mr. Pak Iman Pambagyo, made a detailed presentation on the state of play of RCEP negotiations and sought ministerial guidance and direction on pending issues. The Ministers acknowledged the good progress made in the negotiations so far with successful conclusion of 4 chapters, namely (i) Economic and Technical Cooperation; (ii) Small and Medium Enterprises; (iii) Customs Procedures and Trade Facilitation; and (iv) Government Procurement. The Ministers endorsed ‘The Package of Year End Deliverables’ and urged the negotiators to intensify their work with a view to narrowing gaps and finding balanced outcomes in the negotiations as it moves forward. On key pillars of the negotiations, the Commerce Minister defended India’s interests effectively and secured maximum flexibilities. In Goods, the negotiators have been tasked to work on the ASEAN’s Non-Paper on Trade in Goods Market Access Negotiations, which is to be considered as the working assumption paper. Commerce Minister reiterated the need for providing adequate flexibilities on various elements of the Non-Paper, such as exclusion, reduction, staging and deviations. Accordingly, it was agreed that member countries will intensify bilateral pairing process on requests and offers basis on these elements and determine the ambition level of each country to the mutual satisfaction. In Services, Suresh Prabhu emphasised on the importance of maintaining quality and commercially meaningful offers across all Modes. In a significant development, all member countries agreed to establish the linkage between Mode 4/ MoNP and the Services text. While welcoming this linkage, Union Commerce Minister urged member countries to make quality offers by 5th October 2018. In Investment, the Commerce Minister underlined the importance of negotiations focussing on the application of Investor State Dispute Settlement (ISDS) and mentioned that clarity on its application would lead to further movement in the Investment Chapter. At India’s behest, it was agreed that ISDS will not apply to MFN and PPR. All member countries are expected to submit their revised Reservation Lists without broad sectoral carve outs. The Ministers directed that the negotiations on all these issues be intensified during the 24th RCEP Auckland Round from 17-24th October 2018. The Regional Comprehensive Economic Partnership is a mega regional free trade agreement being negotiated amongst 16 countries, comprising 10 ASEAN countries (Brunei, Cambodia, Indonesia, Laos, Malaysia, Myanmar, Philippines, Singapore, Thailand and Vietnam) and six ASEAN FTA partners, namely Australia, China, India, Japan, Korea and New Zealand. So far 6 Ministerial Meetings, 5 Inter-sessional Ministerial Meetings and 23 Rounds of the Trade Negotiating Committee at the technical level have been held.